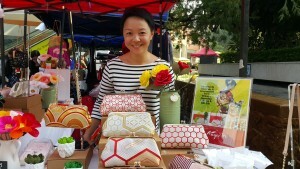 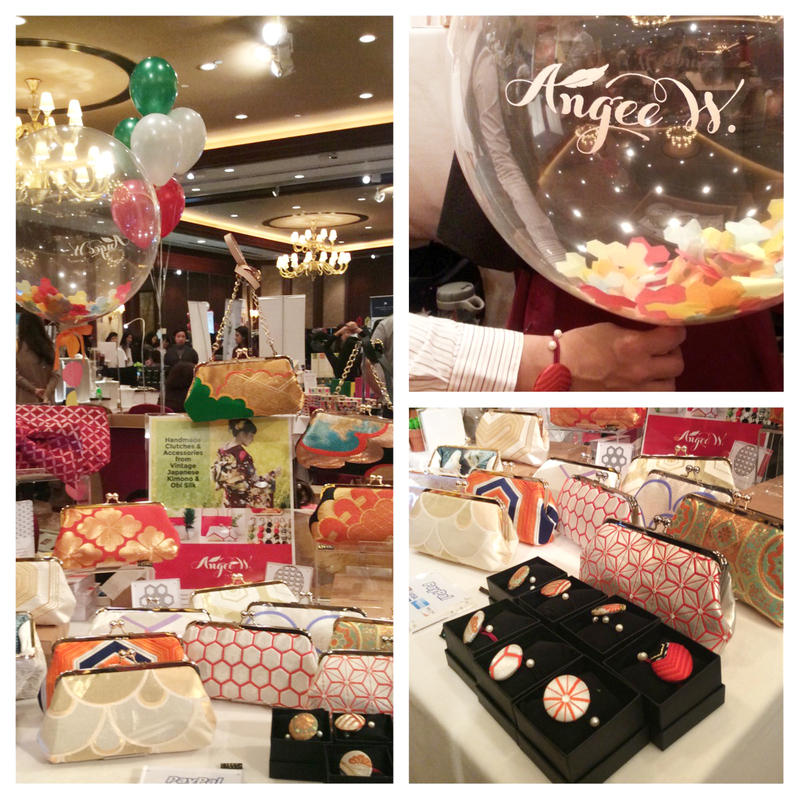 We had so much fun meeting and selling our new line of vintage Japanese obi clutches in Hong Kong this holiday season! 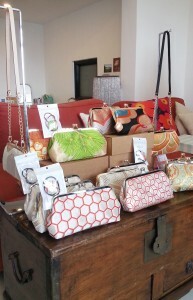 Thank you to everyone who drop by to say hi and supported a handmade business by supporting a local maker. 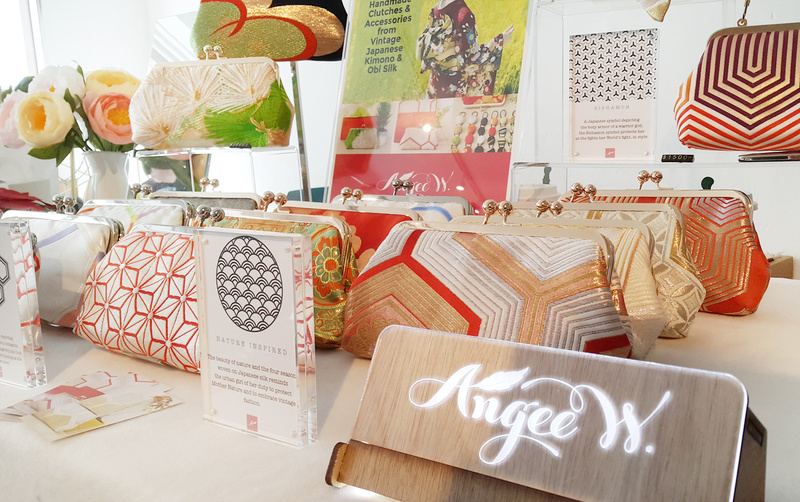 Few of these ornate clutches made from authentic vintage obi are still available, please visit our ANGEE W. Online Shop to view the limited collection.